If there’s one aspect of commercial roofs that property owners need to look at more than others, it’s long-term performance. Who needs a roof that will only shield your property from the harsh elements for only a year or two? For it to be truly worth the money you spend, it has to give total protection over an extended period of time. But what contributes to roof degradation? What should you look for in a roof? Here’s a look at the different factors that affect the long-term performance of commercial roofing systems. Roof design is one of the most important factors affecting long-term performance. It has a significant margin of importance above others. Yet, managers ask roofing construction services for bids instead of specifying a design. Often, these bids include a design or scope of work with the lowest cost. The manager doesn’t get the best design, but only the cheapest. A quality roof design contributes only 2-7 percent to the total cost of a 20-year roof system. Even so, it is still the most important factor affecting a roof’s long-term performance. New, improved and less expensive waterproofing products continue to flood the market. All too often, the cost and not its proven performance, is the overriding factor in choosing a roof system. Do your research. The extra cost of high-quality, proven materials is well worth the investment. Installation is the most costly and, sometimes, the biggest factor in roof performance. If not installed properly, the roof will not perform well, even with quality roof design or materials. Always choose a contractor with an experienced, skilled and conscientious crew. Check references and the past performance of a commercial roofing contractor. Allied Construction Services is your best choice for commercial construction services. 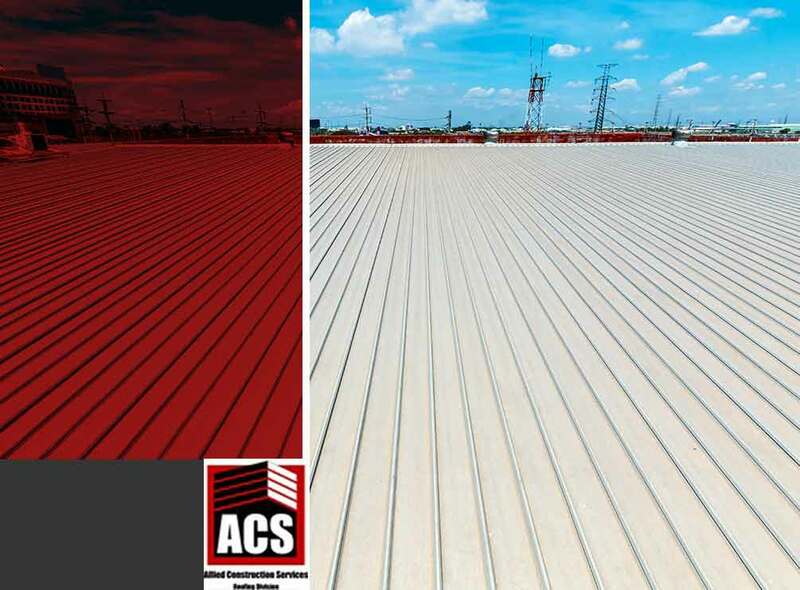 We have the experience and know-how to meet your commercial roof needs. Our coverage area includes Livermore, CA, and other nearby areas. Call (925) 297-5788 to schedule your no-obligation consultation today.